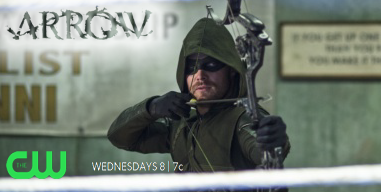 ...Globetrotting with the all new Green Arrow! Shipping dates listed are correct as of this month, however these are subject to change. Written by Jackson Lanzing & Collin Kelly. Art by Javier Fernandez. Cover by Kevin Nowlan. 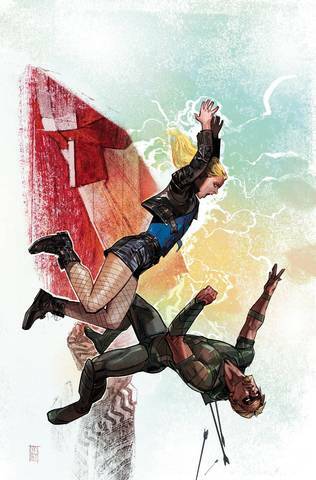 When a black ops organization discovers Green Arrow’s long held secret - a mysterious weapon in the form of a box, given to him by the Justice League - they’ll deploy their top undercover agent: Black Canary! 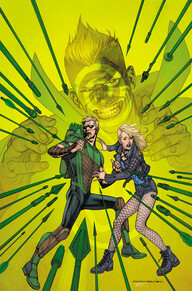 On opposite sides of this festering secret, Green Arrow and Black Canary will clash as only two lovers can—by aiming straight for the heart! A mystery six months in the making, the box that can destroy the Justice League will be opened... and the Emerald Archer’s world will be forever changed. 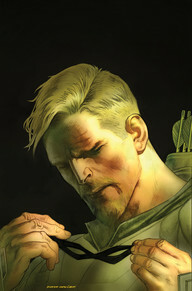 This extra-sized anniversary issue of Green Arrow’s life isn’t just ending... it’s burning to the ground!